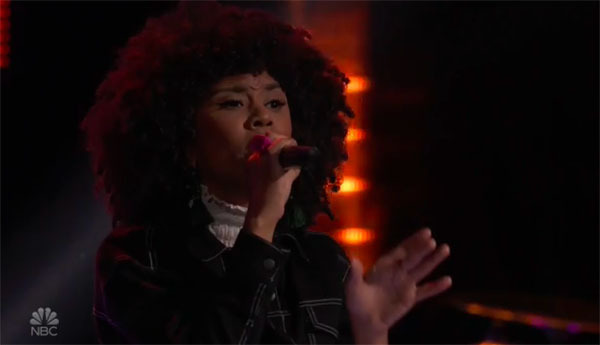 Foushee sings her cover of “Red Bone” on The Voice Season 15 Blind Auditions Week 2 on Tuesday, October 2, 2018. “It’s almost like outer space voice,” said Adam Levine. “You have such a unique sound,” said Jennifer Hudson. Foushee picked Adam Levine as her coach. What can you say about Foushee’s performance? Share your comments and views on the discussion box below.